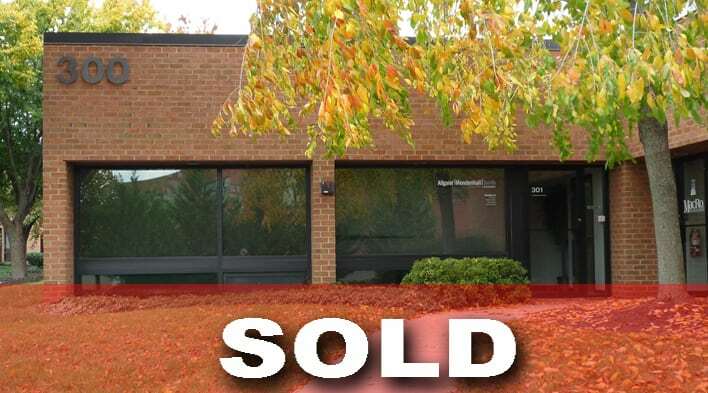 MacRo, Ltd. is pleased to announce the sale of 5300 Westview Drive, Suite 301, Frederick, Maryland for $205,000. Frederick Office and Conference, LLC purchased the office condominium on March 5, 2018, and plans to refurbish the condominium for medical office use. This 1,174 SF office condominium is located in the Westview Office Court and is within walking distance to Westview Shopping Center. Rocky Mackintosh and Ashleigh Kiggans, MacRo, Ltd., represented the seller and Nancy Green, Mackintosh Inc., represented the purchaser in this transaction. For more information on how MacRo, Ltd. Real Estate Brokerage Services may be able to assist you in the sale of your commercial or industrial property, contact Rocky Mackintosh at 301-748-5655 or rocky@macroltd.com or Ashleigh Kiggans at 703-507-1069 or ashleigh@macroltd.com.